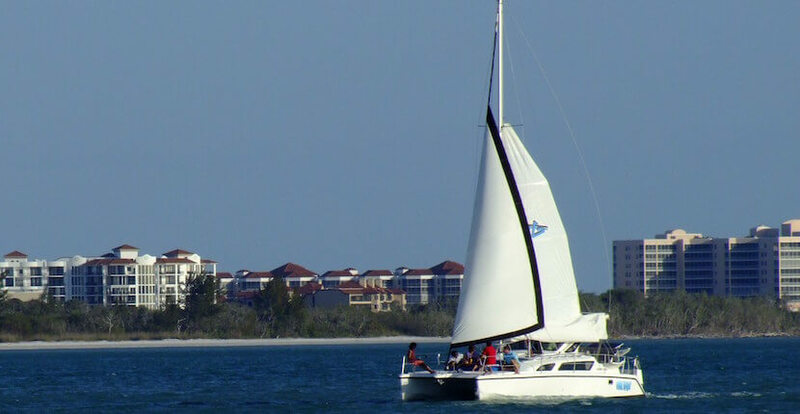 For a memorable vacation experience, set sail onto the beautiful Gulf of Mexico waters of Naples and Marco Island, Florida onboard one of Cool Beans Cruises luxurious catamaran sailboats. See native Florida wildlife including bottlenose dolphin, pelicans, and other birds, watch a spectacular sunset, go shelling, and sightseeing. 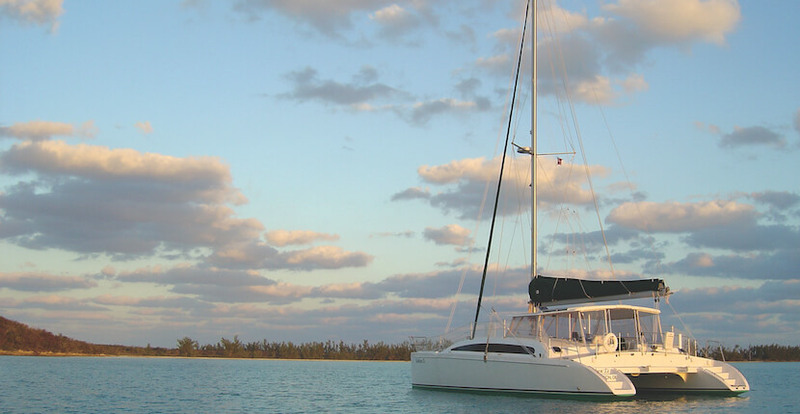 Cool Beans Cruises can accommodate up to 6 guests on Cool Beans II, a 33’ sailing catamaran, and up to 20 guests on the 42′ Cool Beans cCatamaran. Boats are fully equipped with comfortable bow seating for sightseeing and sunbathing. Dinette table with room for six to comfortably dine. Large front/bow seating and a drop down ladder to easy access to the beach. Separate shower and restroom. Plus, the design ensures a stable ride. 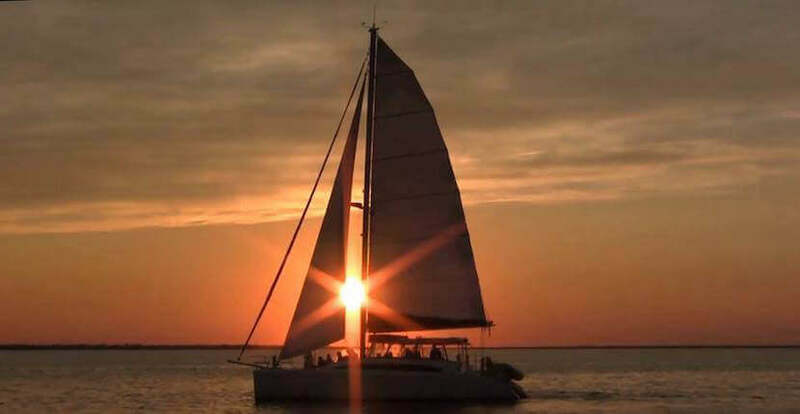 Both of Cool Beans Cruises sailboats offer a fantastic way to celebrate a birthday, enjoy a family get-together, or just spend a day on the water exploring or entertaining friends. 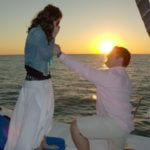 They also offer spectacular private charters for weddings, engagements, birthdays and anniversaries, or corporate events. 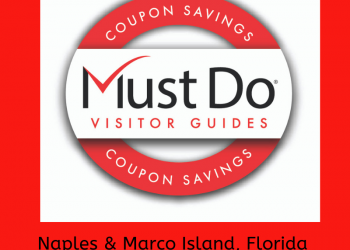 Read Cool Beans Cruises featured blog article – click here! 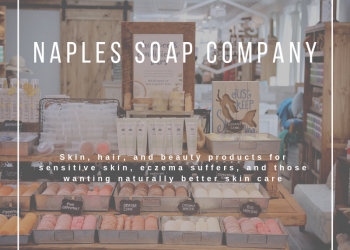 Looking for a fun eco-friendly activity? Take a leisurely three-hour cruise out into the sparkling Gulf of Mexico water. 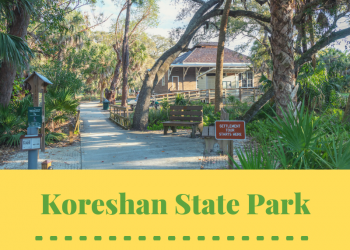 The trip can include a stop at remote Keeywadin Island, San Dollar Island, or Hide-Away Beach. Swim, go snorkeling, walk along a secluded beach in search of shelling treasures. 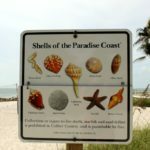 Read our blog article with tips for shelling in Naples, Florida. Kids love sailing charters too! Children enjoy learning about local marine life like dolphins, sea turtles, pelicans, and manatees. Each sailing cruise includes complimentary beer, wine, non-alcoholic beverages, and chilled fresh fruit snack. A relaxing sailing charter will make your family holiday one you will all remember for a lifetime! Enjoy a glass of complimentary champagne and shrimp cocktail while you take in the quiet solitude of the natural environment. Sailing cruise departs two hours prior to sunset. Prefer a more intimate or romantic cruise? Reserve a private three-hour day sail or the 2.5-hour champagne sunset cruise. Each sailing cruise includes complimentary beer, wine, and non-alcoholic beverages, champagne toast at sunset, and shrimp cocktail. Cruises depart from the Isles of Capri Marina. Early booking reservations are recommended. View Cool Beans Cruises cruise schedule, packages, and pricing.